Solo travel is a growing trend in the over 50s, so much so that nearly a third (32 percent) set off on a solo adventure in 2015. Some older travellers go solo because they are single or widowed, others like to visit far-away friends, but most do it for the sheer pleasure of doing whatever they want, whenever they want. 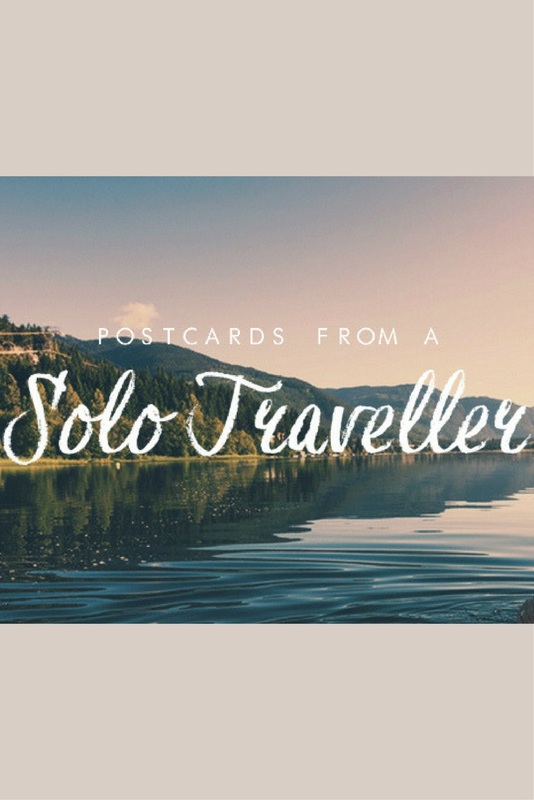 To capture the spirit of solo travel, Staysure has put together a collection of postcards from eight intrepid solo travellers. 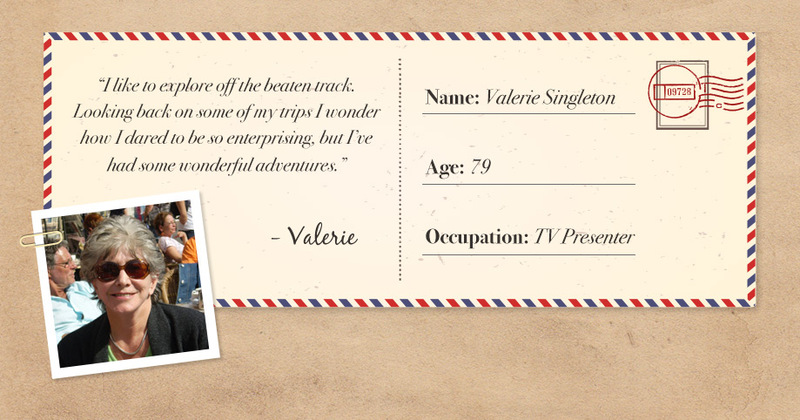 From Valerie Singleton’s travels with Princess Anne in Kenya to Roger Bruton’s epic worldwide tour, the postcards are an inspirational collection of tales that embody everything great about solo travel. Explore the full collection here. If these travel tales have sparked your desire to travel solo, Staysure’s destination finder will help you find an ideal city to start your adventure. Whether you’re after pristine beaches, stunning architecture, history packed old towns or all of the above there’s a destination for you. The quiz considers everything you’re after in a holiday before providing you with an ideal destination. There’s also a few tips on what to eat, where to go and how to get around each city. Find your next solo travel destination here.